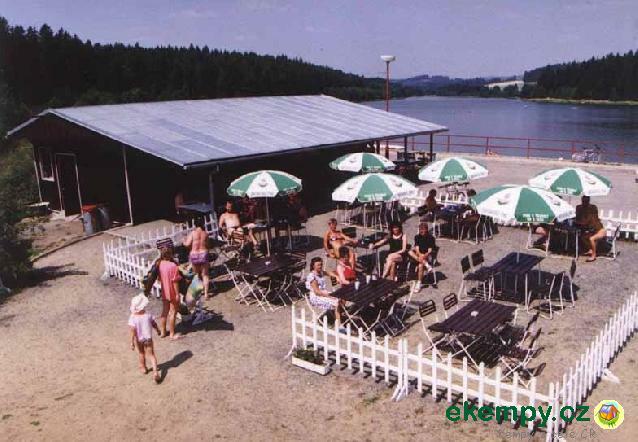 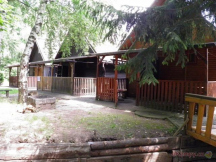 Recreational center and camping site offers accommodation close to pond Domanínský on small river Bystřice near town Bystřice nad Pernštejnem. 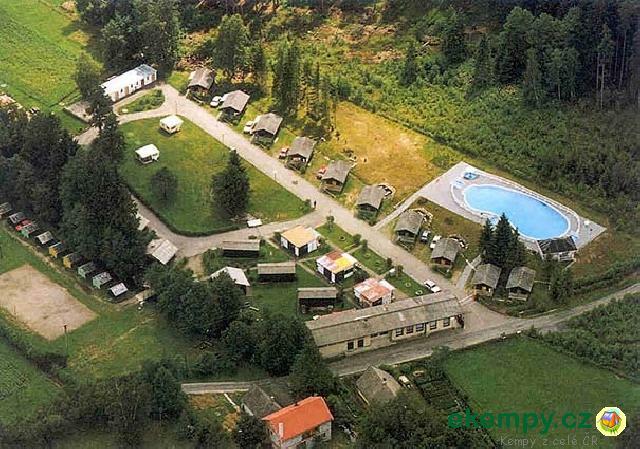 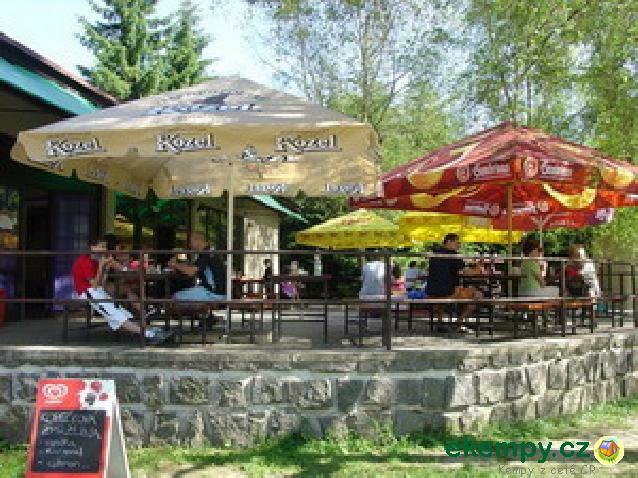 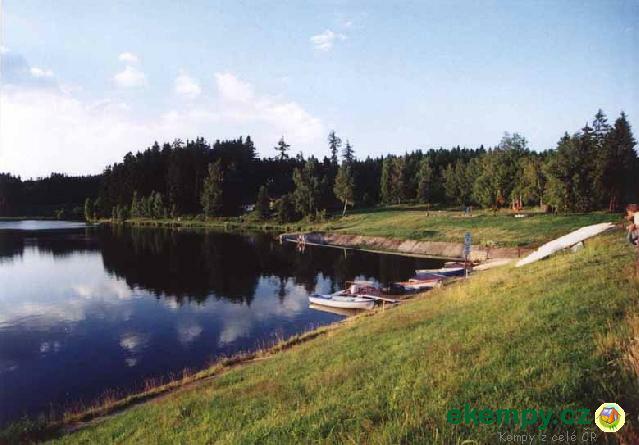 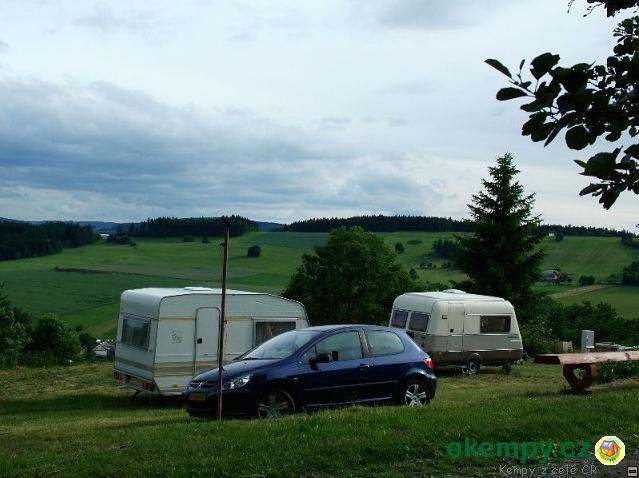 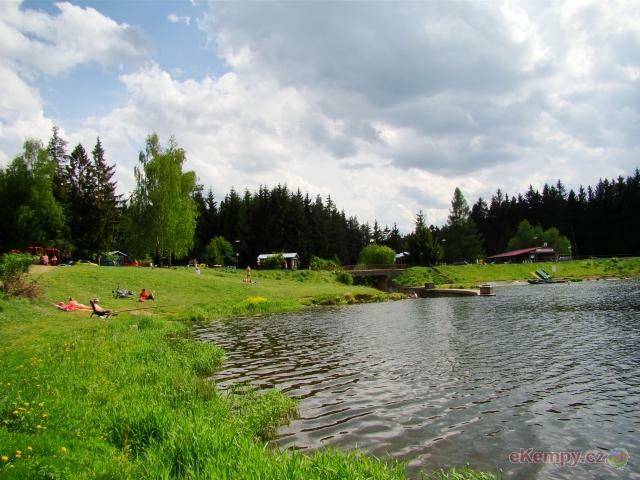 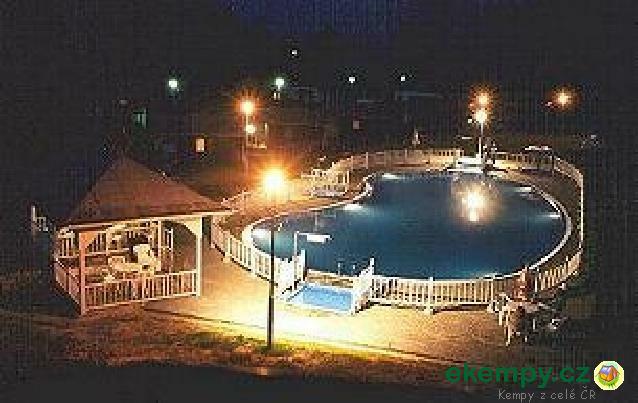 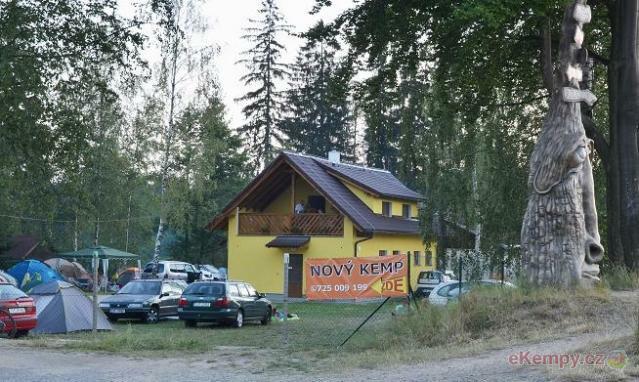 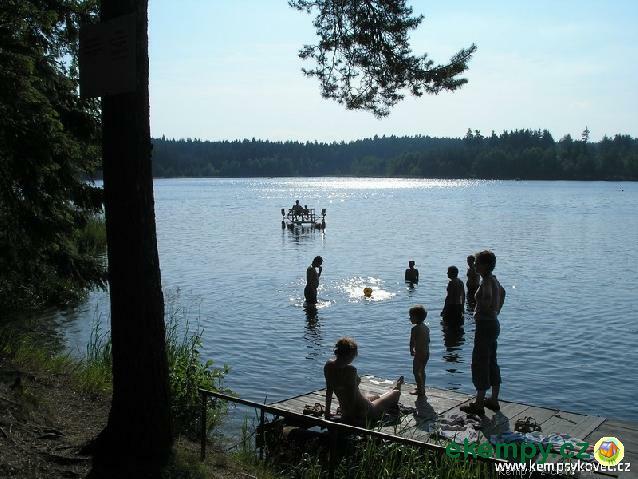 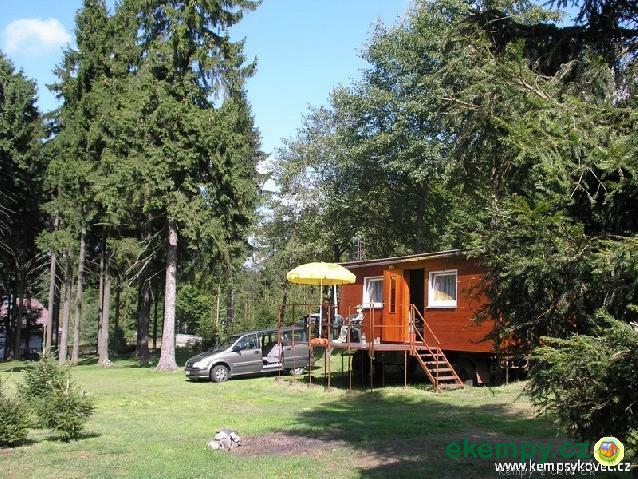 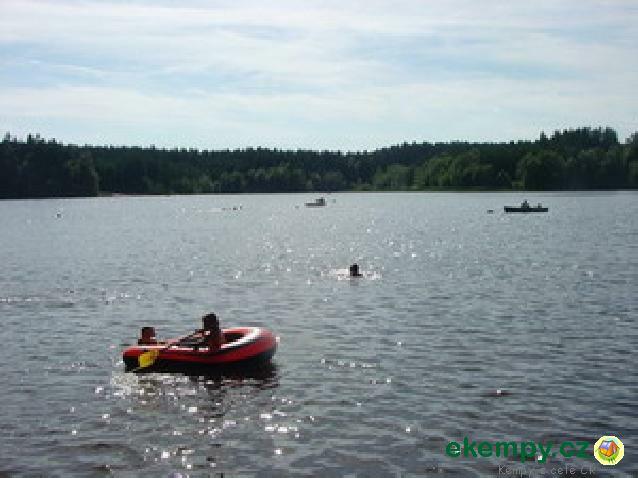 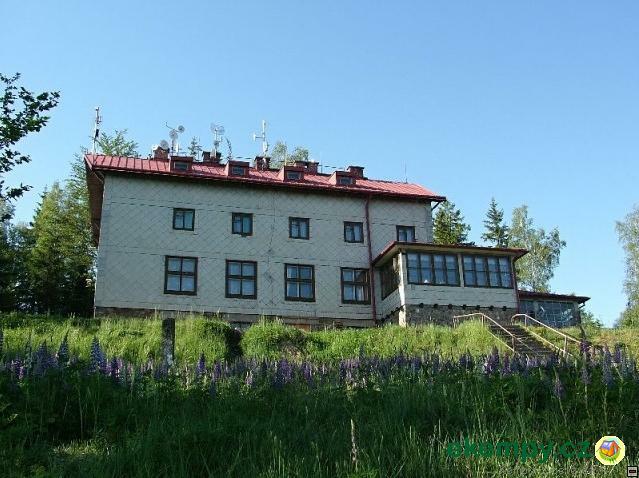 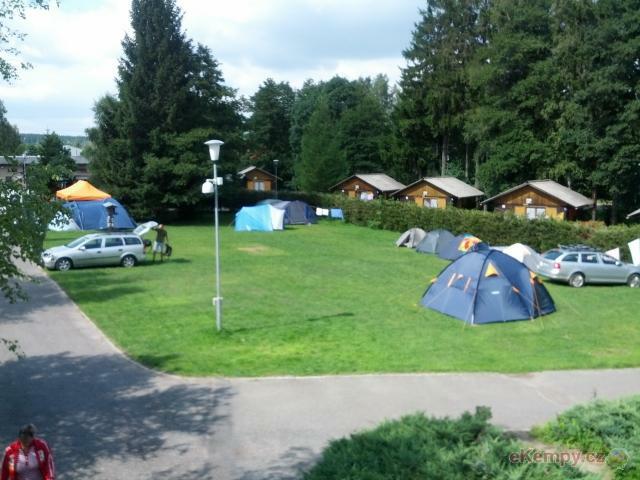 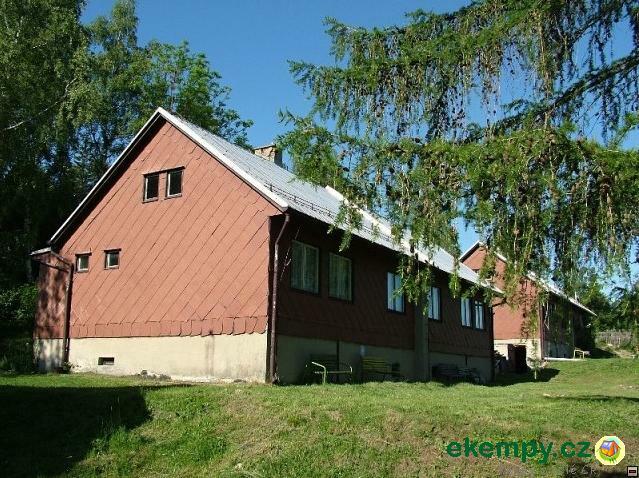 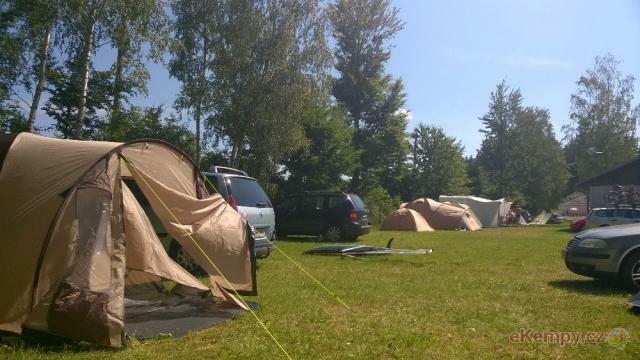 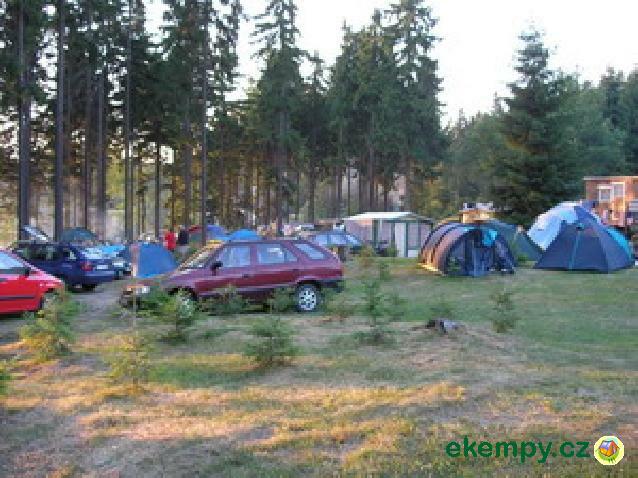 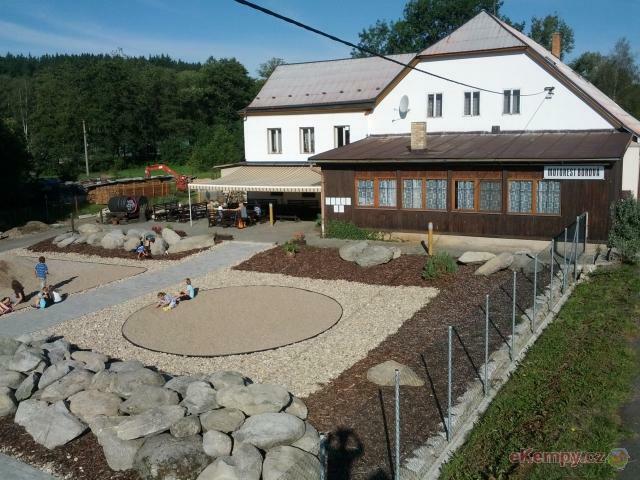 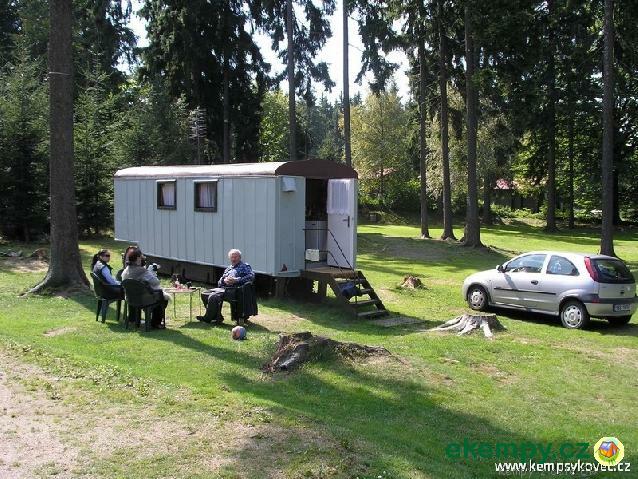 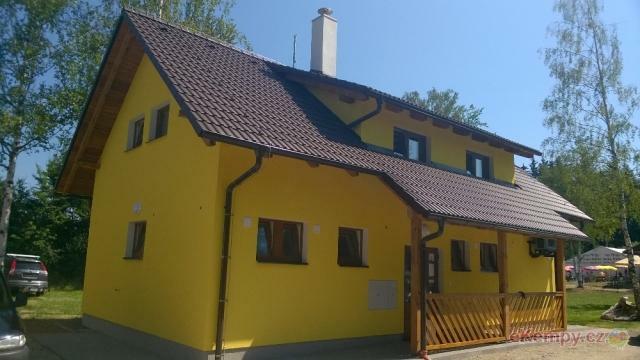 Pos..
Camp Sykovec is located in the Bohemian-Moravian Highlands; 6 km from Nove Mesto na Morave. 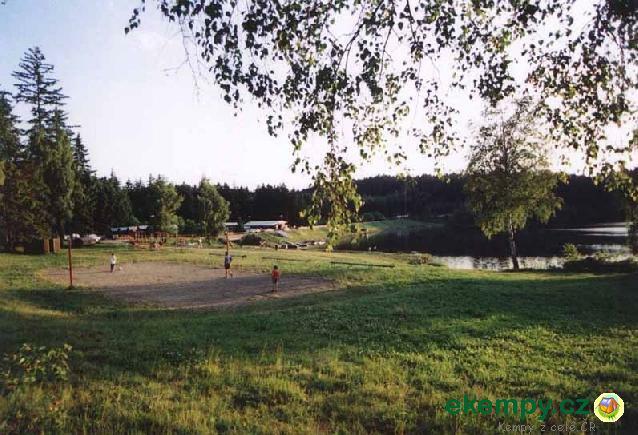 The place is set into the beatiful area - next to the .. 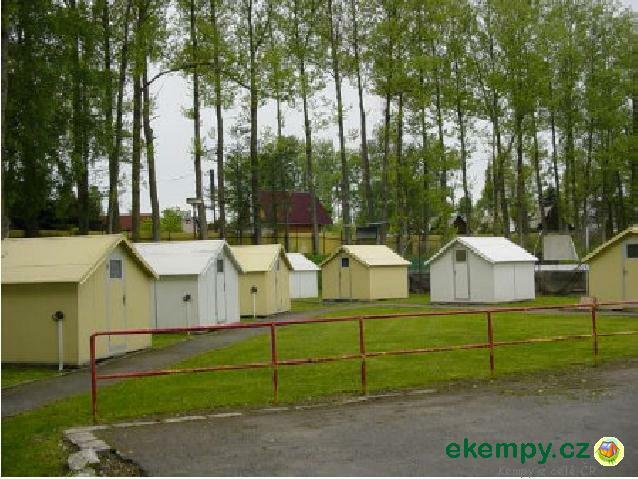 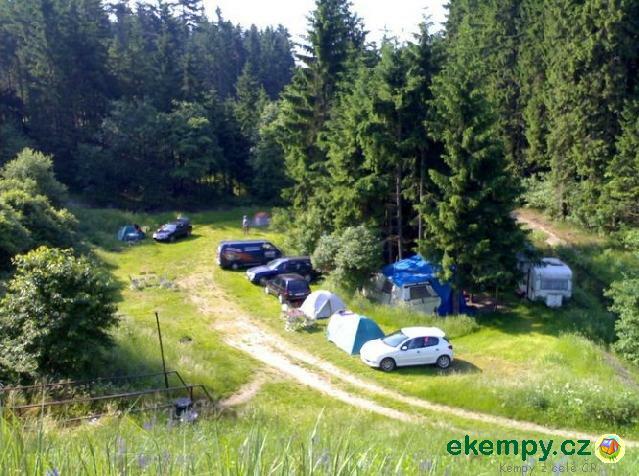 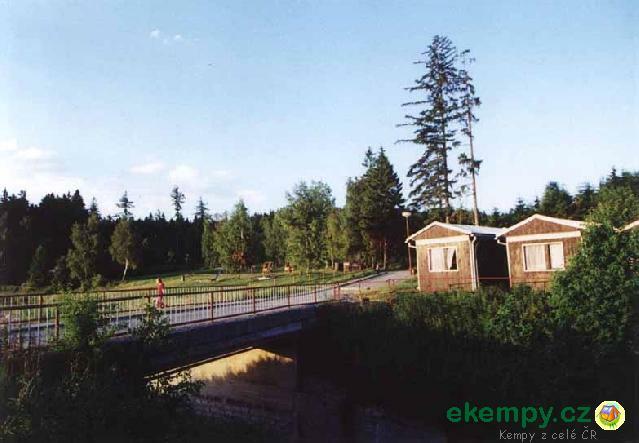 The camp is located on the edge of Polička, at a road in the direction of Jimramov - Nové Město na Moravě. 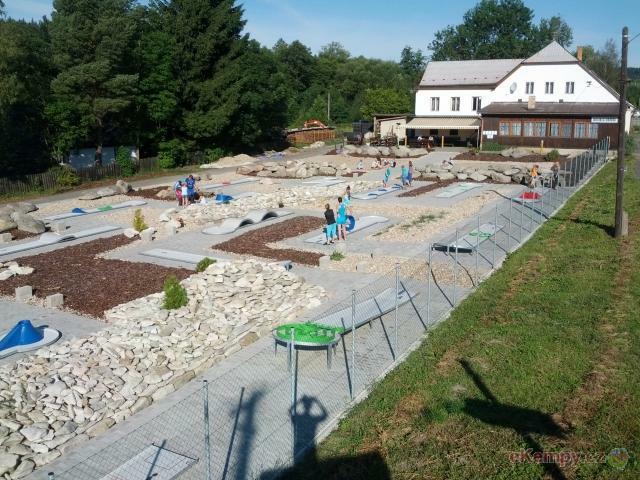 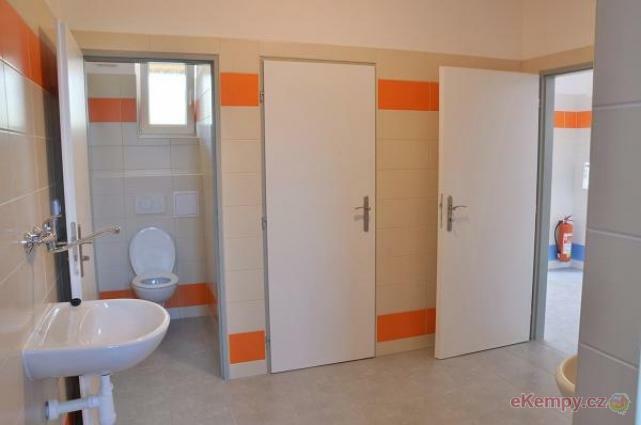 Next to an athletic stadium, minigolf, .. 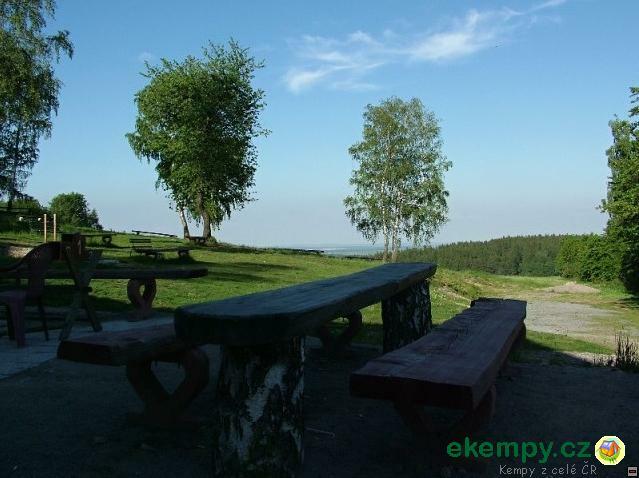 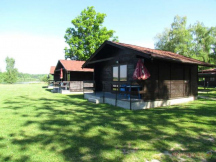 Camping Borová is eastern bohemian recreational center, situated in district Svitavy among towns Polička, Litomyšl and Hlinsko, in protected lands..
Public camp-site, touristic cottage with Finnish houses, observation and holiday restaurant, all of this can be found in the most beautiful sights..